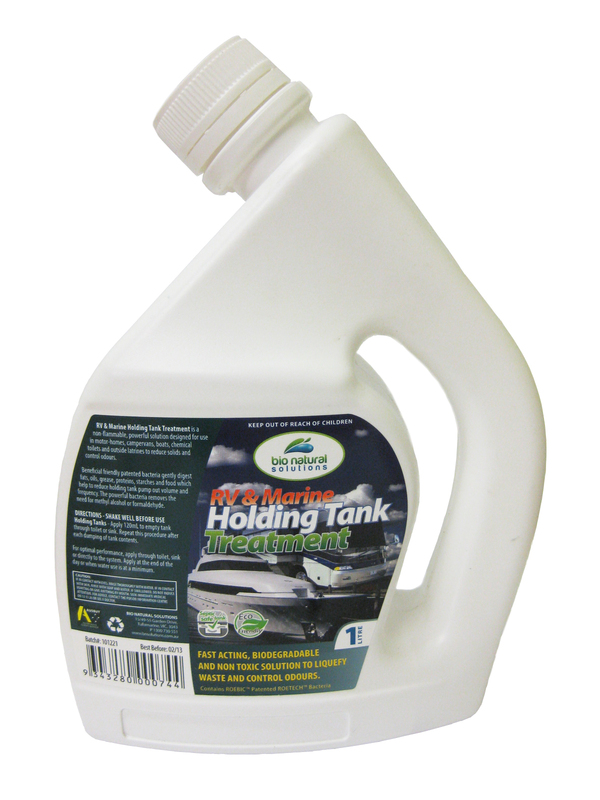 Holding tanks are a vital component of your boat or caravans plumbing system. Holding tanks can be used to hold fresh water, waste water, and or wash water. Although some holding tanks are portable, most waste or water tanks are mounted securely somewhere inside most boats or caravans -RV. Polyethlyene water and waste tanks are also generally less prone to retaining odors, compared to tanks made of aluminum or stainless steel. Be sure to drain tanks of any waste or water when preparing your boat or caravan – RV for off season storage. Do not consider using any tank that is not capable of being easily pumped out! 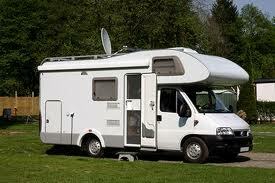 Everyone who owns a boat or caravan – RV, should be concerned with maintaining their black water tank. Problems with black water tank that can be avoided should be avoided. Black water tank repair is expensive. Common sense dictates that the tank should be kept relatively clean at all times. Additionally, improper use of the black water tank can lead to a buildup of solid wastes, which in itself may cause the system to fail. Therefore, you should sanitize your black water tank after each pump-out. There are very simple, effective, and inexpensive methods of maintaining your black water tank in a relatively clean condition at all times. 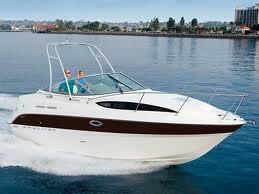 Most boaters are not full time boaters; they use their boat about one weekend a month. Many never use public bathing and toilet facilities. In other words, their black water tank is heavily used. If you have not been maintaining your black water tank then you may be pleasantly surprised the first time you employ these tips. To keep the black water tank clean it is useful to add the Blocked Drain Pipe Solutions Holding Tank product for maintenance of your black water holding tank in either your boat or caravan – RV. It helps removes waste odor, helps quickly break down waste and toilet paper and prevent scum from forming on the sides of the tanks and the sensors. Measure out the small amount of Blocked Drain Pipe Solutions Holding Tank product as per directions on the bottle. Then, pour the solution down the drain into the empty tank. Then use the tank normally until it is full and pump it out normally. Maintain the black water holding tank as per directions on the product bottle and your holding tank size to prevent odours and offensive germs in the tank. Traveling with a partially filled black water tank that contains Blocked Drain Pipe Solutions Holding Tank product promotes cleaning. Do not be afraid to use your tank. Just use common sense about their care and maintenance. These tips are inexpensive to do. You have nothing to lose in trying them. 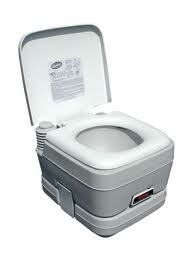 You will actually feel a certain amount of pride in the condition and cleanliness of your waste system. Naturally, these tips make dumping a much more pleasant and sanitary procedure. If you have odors in of your waste water systems these procedures should assist in the maintenance of your black water holding tank.